Montpellier have announced a string of signings ahead of next season, with former Australia skipper Ben Mowen the stand-out name. 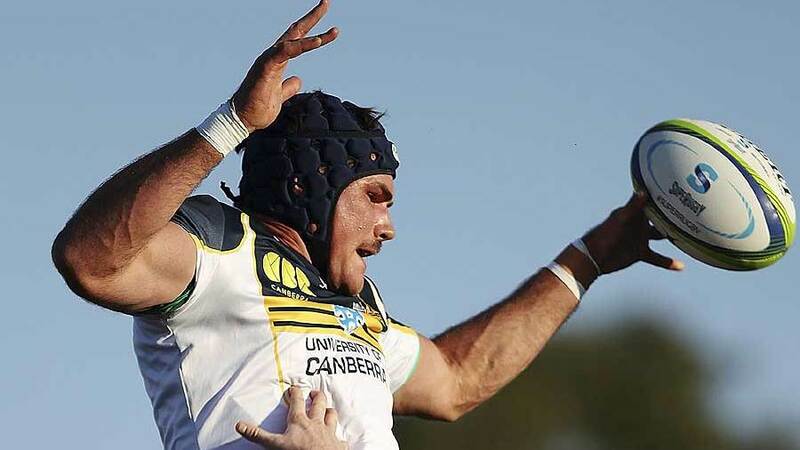 Mowen, who retired from international rugby earlier this year, joins from the ACT Brumbies and is one of eight new faces joining the Top 14 club this summer. Following Mowen to Montpellier from Super Rugby is former All Black lock Tom Donnelly, who joins from the Blues. France wing Benjamin Fall and flanker Antoine Battut join from Top 14 rivals rivals Racing Metro. Former France prop David Attoub joins from Stade Francais, with promising scrum-half Teddy Iribaren moving from Tarbes. Montpellier's eight new signings are completed by Fijian pair Akapusi Qera, who comes in after a stint at Toulouse, and IRB sevens player of the year Samisoni Viriviri.